mocca bukan band indon kew? 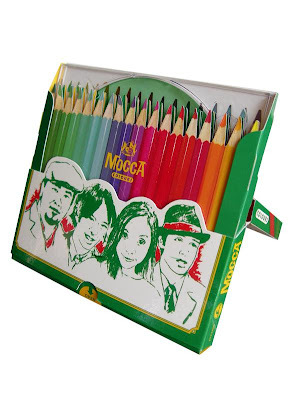 asyik keren punya lagu mocca. Please note that NONE of the files listed on this blog are stored on the site. We only serve to index contents available from other sites as a convenient and easy way for our visitors to find files that have been shared by their respective copyright owners.As such, we DO NOT claim ownership rights of any documents and/or materials accessible or made available on this site, nor assume any responsibility for the contents on any externally-linked site or for any links on any externally-linked site. Use of this site is therefore solely at your own discretion.